Our child’s education is a considerable priority for parents. Public school, private school, homeschooling. How do we sort through these options and make a quality determination that will instill habits and methods that will serve our children from childhood through adulthood? In today’s crowded world of power struggle, the Montessori method serves as a guide to raising self-regulated, caring human beings who are problem solvers and have the self confidence to lead successful lives by their own efforts.The world needs as many people with these qualities as possible to shift the balance away from the good-of-the-few mentality that plagues many cultures today. The Montessori method serves as a guide to raising children that are self-regulated, caring, and confident individuals.They are caretakers of the earth and their fellow citizens. Maria Montessori, founder of the Montessori school of thought, believed that young children have incredibly absorbent minds, comprehending all that they see, hear and experience. The child self, and subsequently the adult self, is created from this consumption of total surroundings. 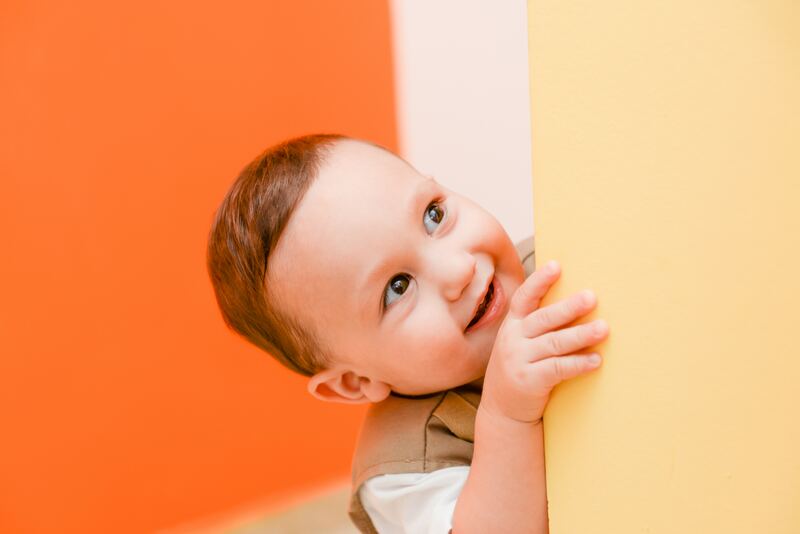 By thoughtfully planning the environment in which children live and learn, the Montessori method provides the positive experiences most parents want their children to have in order to grow up with healthy minds, healthy attitudes and healthy life strategies. If these are the qualities you want to inspire in your children, then Five Star Montessori may just be the right fit for you and your children. We offer full and part time programs, along with two locations to serve your family best. One school located in West Houston, the other in Katy, Texas. Visit our website for more information or come in for a school tour!